Smart move – Learn from guides and articles on blogging and content marketing. Thanks for your interest in making a blog like this fo yourself – hope the below guides help you in that journey …. Getting started blogging – it has changed my life and I hope these blogging tutorials will get you on the fast track for picking a niche, picking a domain, hosting, and of course creating content and monetizing! Now get busy and get started! 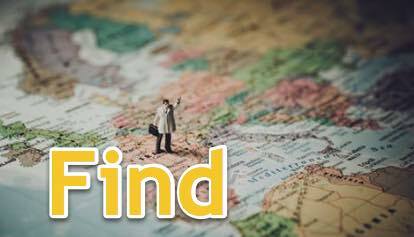 Already know how to do it and want to check out tools – our blog tool directory is where you gotta head next! This tutorials page is more business focused content on building and growing a blog website. 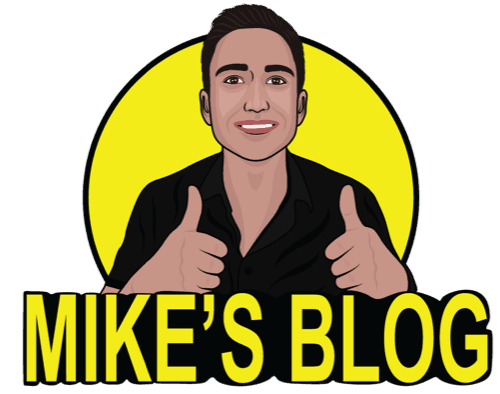 If you’d like Mike’s personal articles click here. Start a Blog (The Complete Guide) – this is a massive BRAIN DUMP. 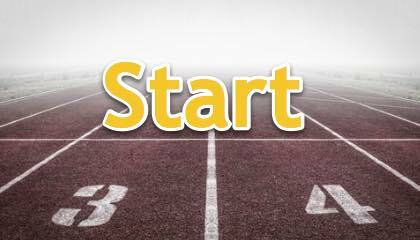 From start to finish (idea to making money) we go through each major step with links to further tactics and strategies for each step (tools, tactics, and advanced ideas). 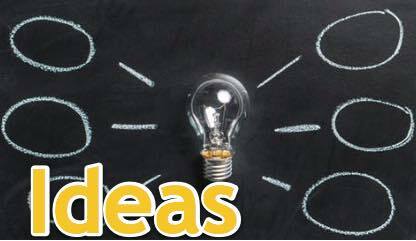 Online Business Ideas – we discuss – it is NOT to late to start an online business. 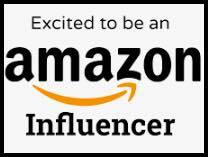 Still so much opportunity and go through different niche (industry) ideas you can build your blog about and some ideas for content to start. Website hosting – if you want a “real blog” you need your own hosting. This gives you the true ownership and authority, and also full reign on making money. 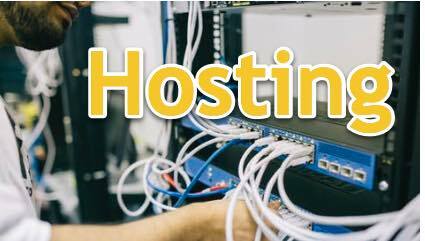 We compare different website server (hosting) companies and let you decide what factors are most important. 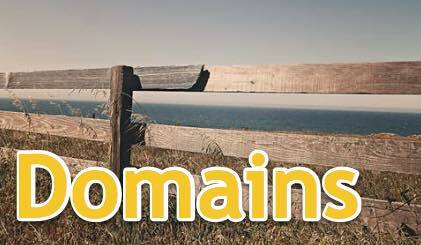 Domain Names – well, an online business starts with the domain. We share some stories and ideas on it. 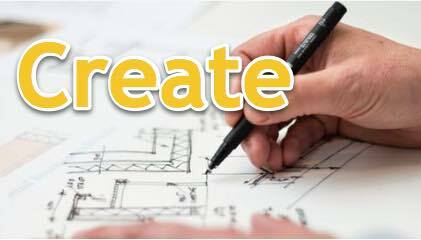 Content Creation Strategies a blog and a blogger is all about creating content. In this guide we share some ways we have been creating content, inspiration, and more. 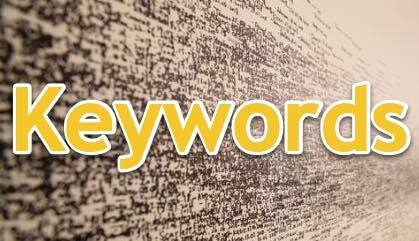 Keyword Research Tips you can of course write whatever you want, but if you want to blog for business, you need to write what people are interested in and looking for, here we will discuss. Finding Writers Maybe you don’t want to do all the writing yourself (or at all), here we discuss ways to find and manage blog writers for your website. 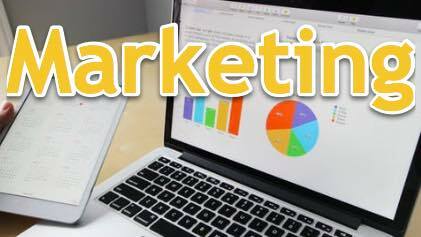 Blog Marketing So, we are building up these websites and creating content, but we need to also get people to know about them, here we give some insights and strategies. 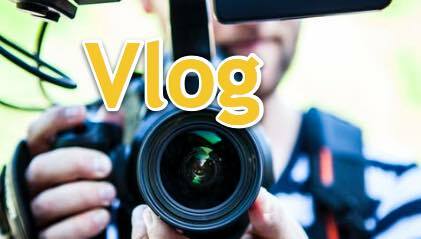 Vlog Gear want to do video blogging (vlogging)? Many have asked what kind of gear you need and here we go through some of them. Podcast Gear maybe you prefer doing audio content. 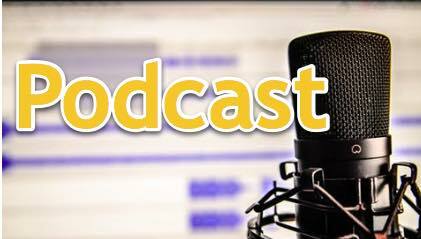 For those under a rock, podcasting is like online radio. Build an audience and enjoy connecting with influencers at the same time. Email Marketing The money is in the list, so they say. 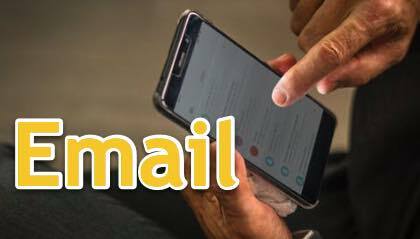 When you get visitors to your website, you should also be trying to get them to stick for the long term – one of the best ways is with email. 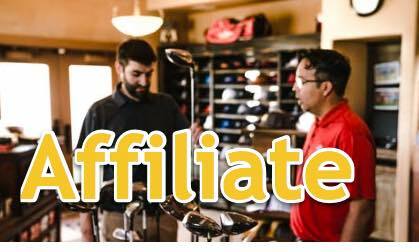 Affiliate Marketing Have good products or services relevant to your blog that you want to share? And earn some commission at the same time, perfect then this is a great win-win way to promote quality and related products to your audience. Blogger Templates – Designing your own website is important, but often you don’t need to re-invent the wheel. 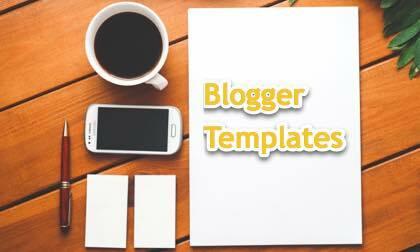 We have a library of free templates for bloggers. 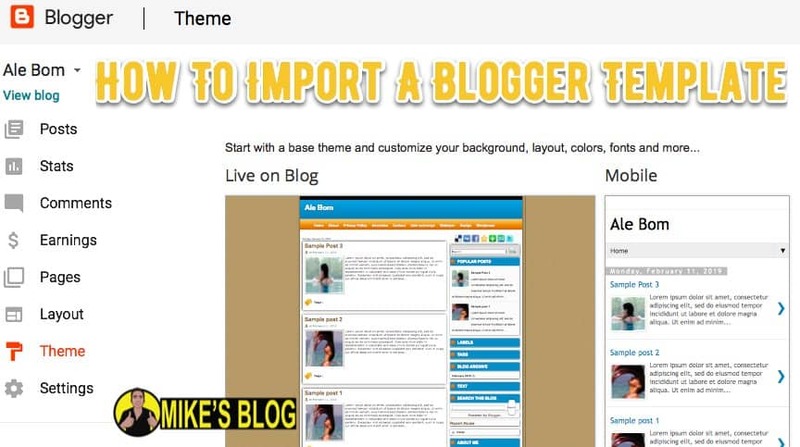 Learn To Import Your Theme Once you have a template you like, get it setup on Blogger. In this tutorial we go through step by step. 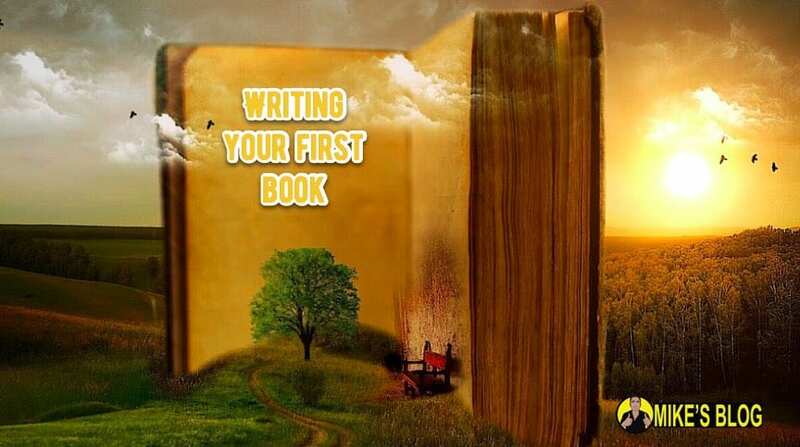 Writing Your First Book Go through the process of writing a book, Mike shares his journey creating his first. 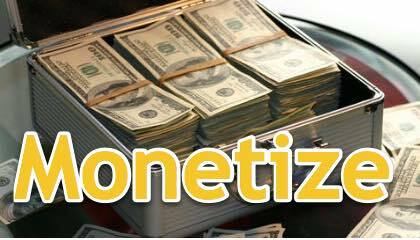 Monetize your Blog A bit more of an extension on affiliate marketing, monetizing is all about being creative but also aware of the different products and strategies. Let’s dive in and this is an ongoing process that you hopefully will enjoy. Want Even More? Have New Tutorial Ideas? Want more premium training and info? Check out Mike’s books and courses to get on the inside. Have a topic that needs covering, contact Mike’s Blog team and it may be next to appear here!